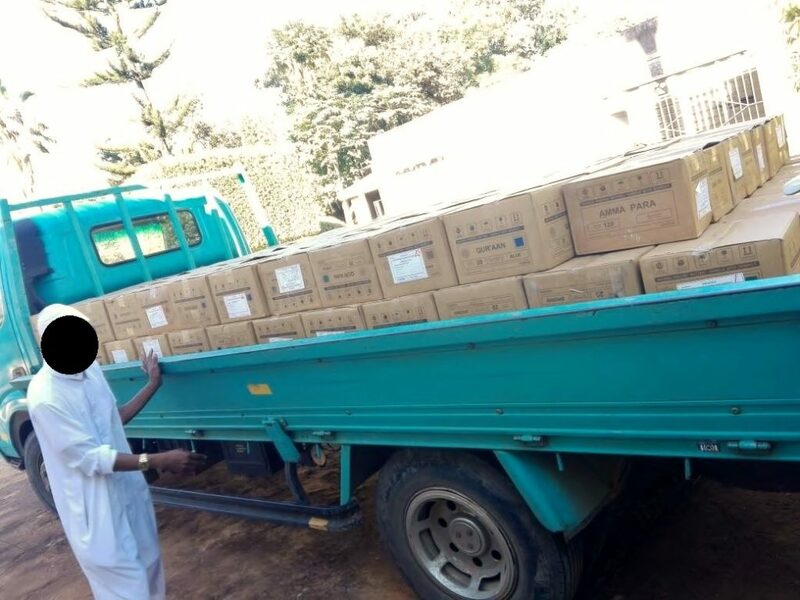 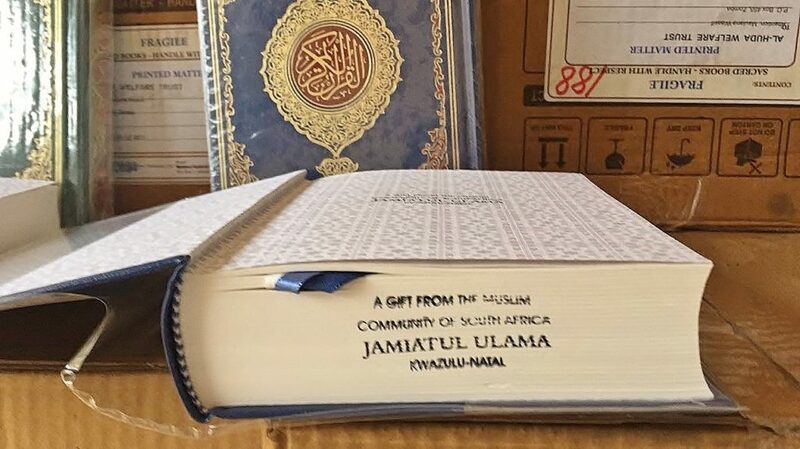 Following up on its previous distribution of Qurans in Malawi, the Jamiat KZN discovered that there is still a further need for Qurans in the country. 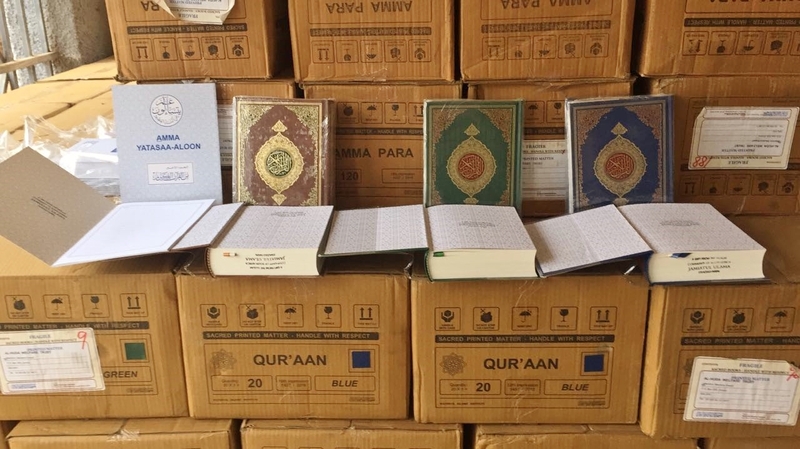 With the blessed month of Ramadaan almost upon us and it being the month of the holy Quran, the Jamiat KZN undertook a further distribution of Qurans. 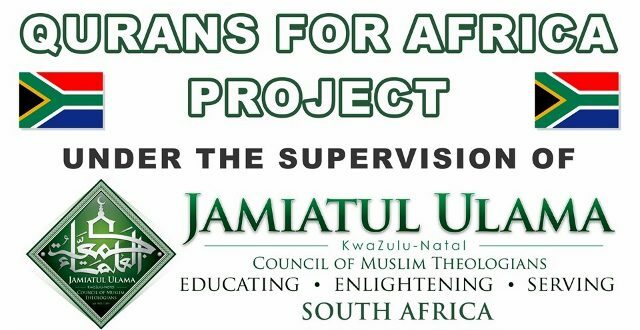 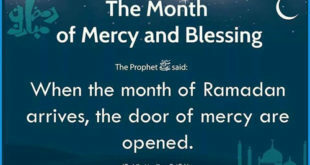 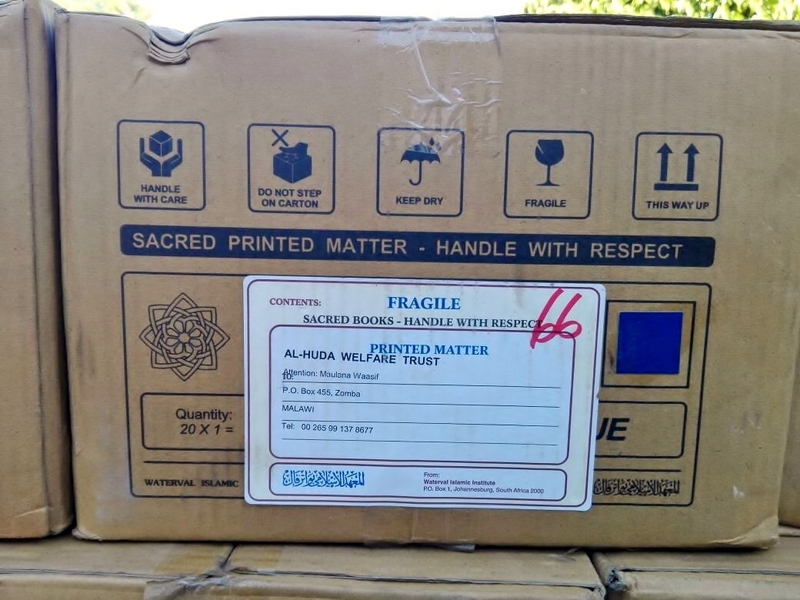 May Allah Ta’ala accept everyone’s contribution and efforts towards this project and use it as a means of Sawaab-e-Jaariyah and our salvation in the Hereafter, Aameen.